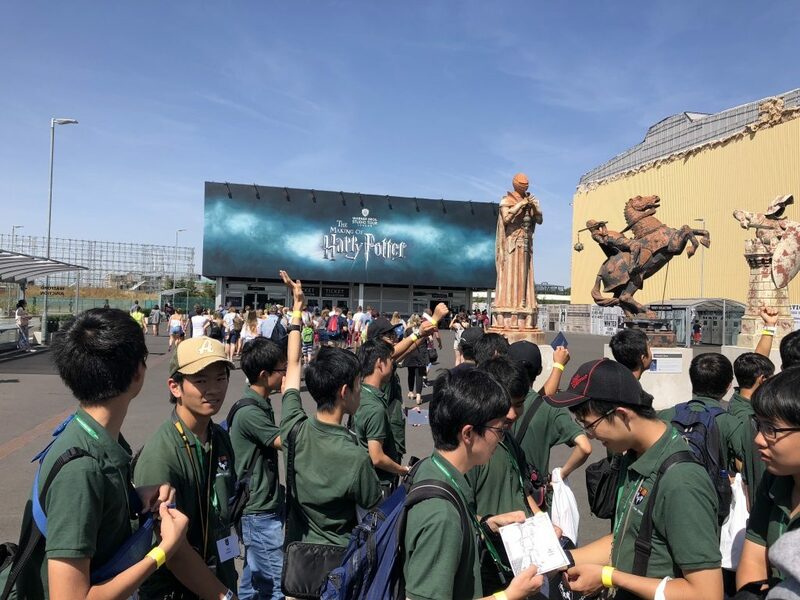 The last big trip of the course was to Warner Brothers Studios featuring the World of Harry Potter. 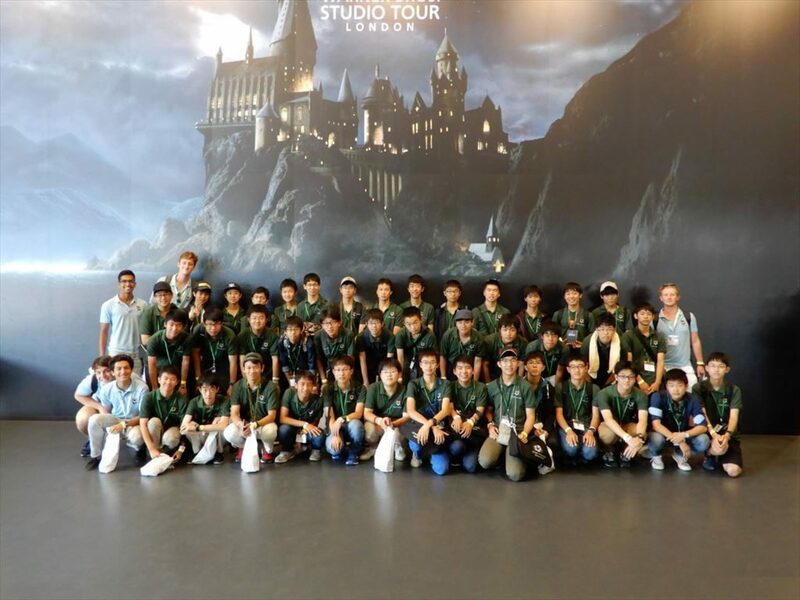 The boys had been looking forward to this trip and really enjoyed the day. 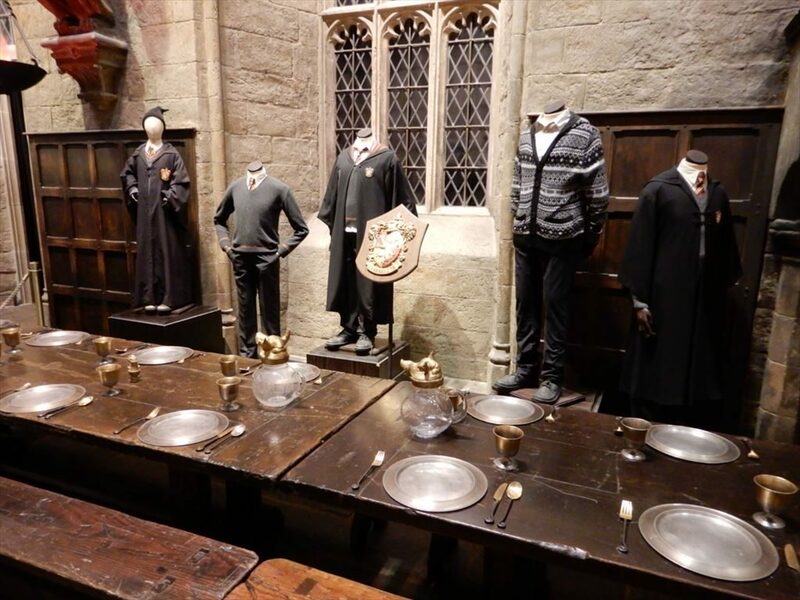 There were so many things to see and many familiar places for any Harry Potter fan. We ate a packed lunch and then finished the tour with shopping time in the huge, but very busy gift shop. 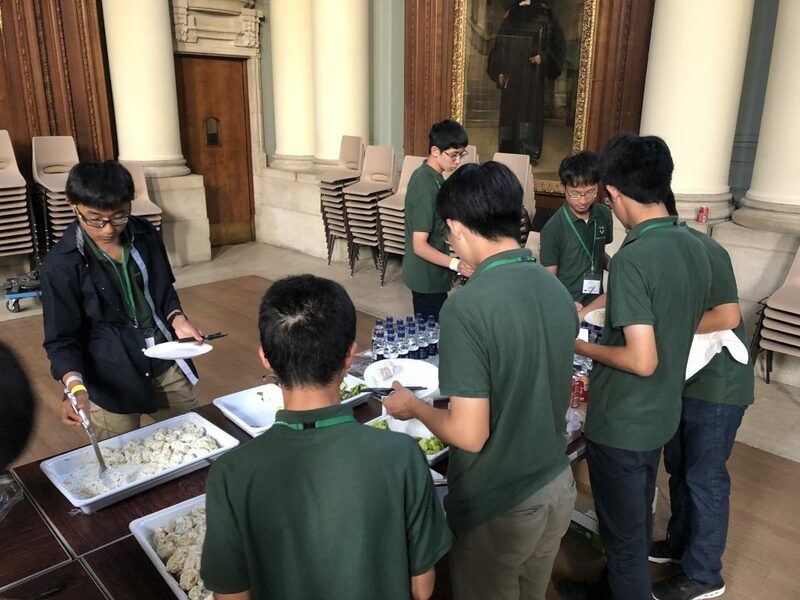 After returning to Eton, there was a short break and then off to School Hall for a pizza dinner and of course, a Harry Potter movie. A fitting end to another wonderful day in England !